All I am is a reflection of my actions. I want to choose to bring positivity and gratitude into life and hopefully inspire others along the way. All I am is me and I’m proud of that. It’s a long road ahead but I’ve found myself to be in a good place along the way. Remembering my breath to enjoy the ride. I’m here to remind you to hold on to hope. To be patient with your process and to tell you that you’re strong enough to get through this. Strong enough to find your way out. Remember to breathe and take it one day at a time. You’ll find your way. Featured image of my friend Lucas, one of the most inspiring people I know. I’ve felt stuck of late. I have these dreams and aspirations of a career in education. Unfortunately, my work doesn’t align with my goals and I’m afraid I’m wasting time. I’m doing my best to make changes that help me in the present and not some theoretical date in the future. My journey is my own and there’s no prescribed method or fast track to doing it. The lessons I learn have been taught to me by time and adversity and there’s no better teacher. Featured image of the fog at UMASS. In my Monday class, we talk about leadership. We talk about being a good role model and how impactful GOOD role modeling can be within a school or an organization. I view my blog in the same way. I hope to role model having a positive mindset, using gratitude, and trusting the unknown. I appreciate followers who have kept up and those who have just joined the journey. 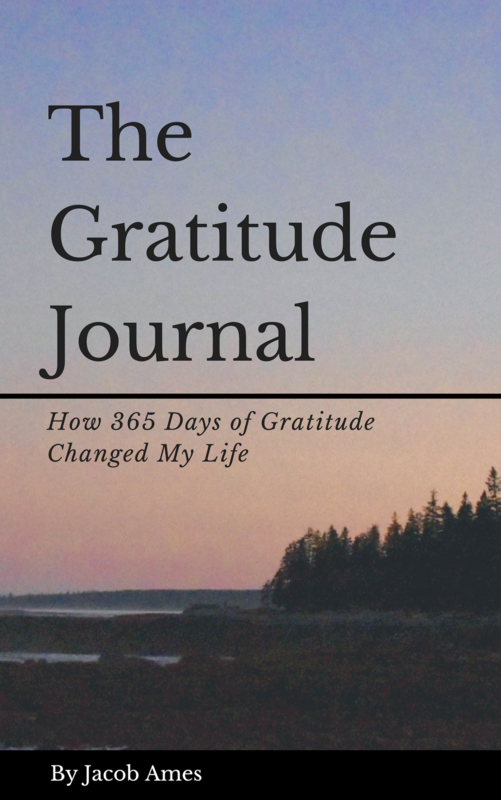 Hearing about gratitude in your life reminds me why I started the blog. Thank you for your time and energy, it makes a difference. Featured image of the summer sun in Liverpool. Wishing I could go back to simpler times.